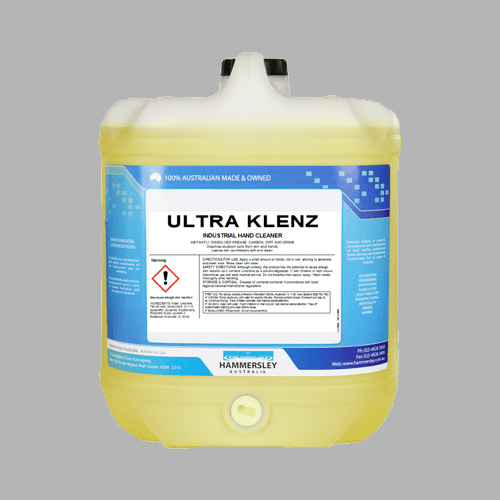 Provides effective and safe removal of oil, grease and carbon-based contaminations from machinery, floors and all hard surfaces. Sizes available: 5L, 20L, 205L & 1000L. 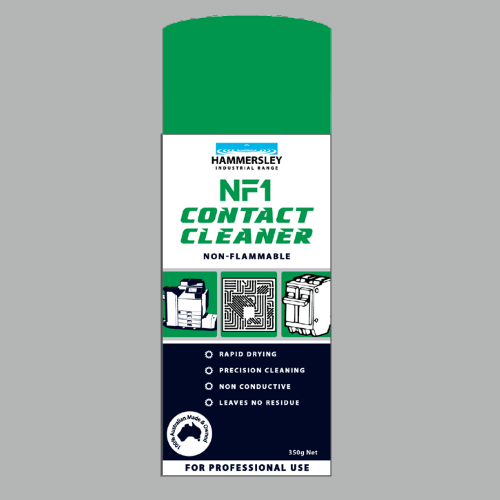 Formulated to provide effective and safe removal of oil, grease and carbon based contaminations from machinery, floors and all hard surfaces. Description – a clear light green liquid with faint citrus odour. 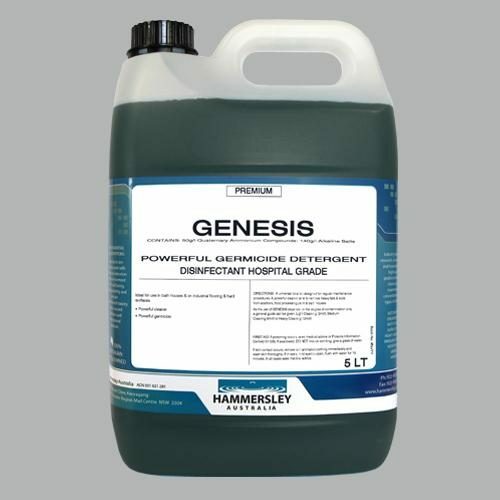 Hard working concentrate cuts through heavy contamination of oil and grease – solubilises them, then rinses away without leaving any oily residues. 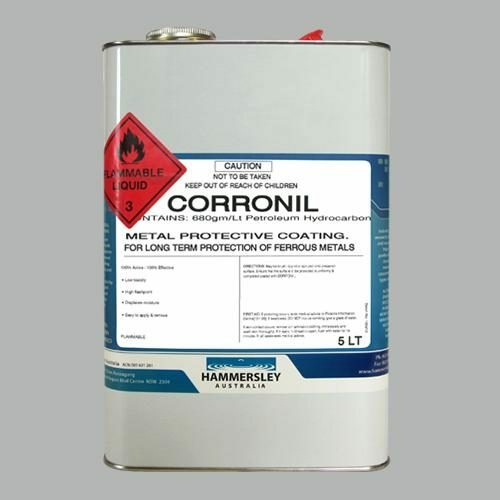 Water Based – Completely water dilutable and water rinsable. No dangerous goods classification – no special storage considerations. After rinsing, oil based contaminations break away from the water phase and float to the surfaces facilitating easy removal through oil separation systems. 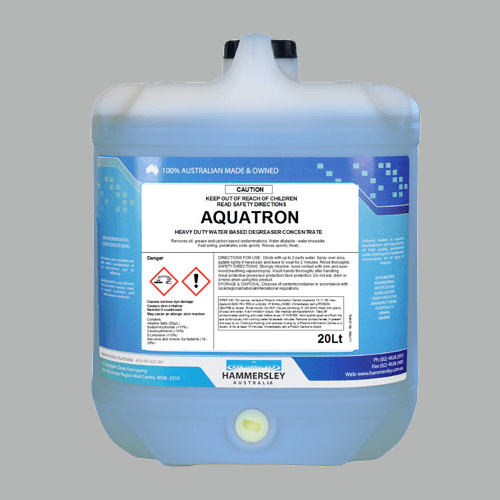 May be used as supplied for heavy duty degreasing or diluted with up to 80 parts water for general floor cleaning. May be applied by mop or spray.